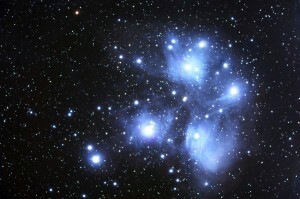 Come along and join in our special storytime to celebrate Matariki at Johnsonville Library this Friday 23 June at 6pm. Liz will be sharing stories, musical instruments and songs in this interactive session that celebrates this special time of the year. This is a free session for children up to 10 years and will run for about 30 minutes. Next Article Beyond The Page! Amazing school holiday events for all!